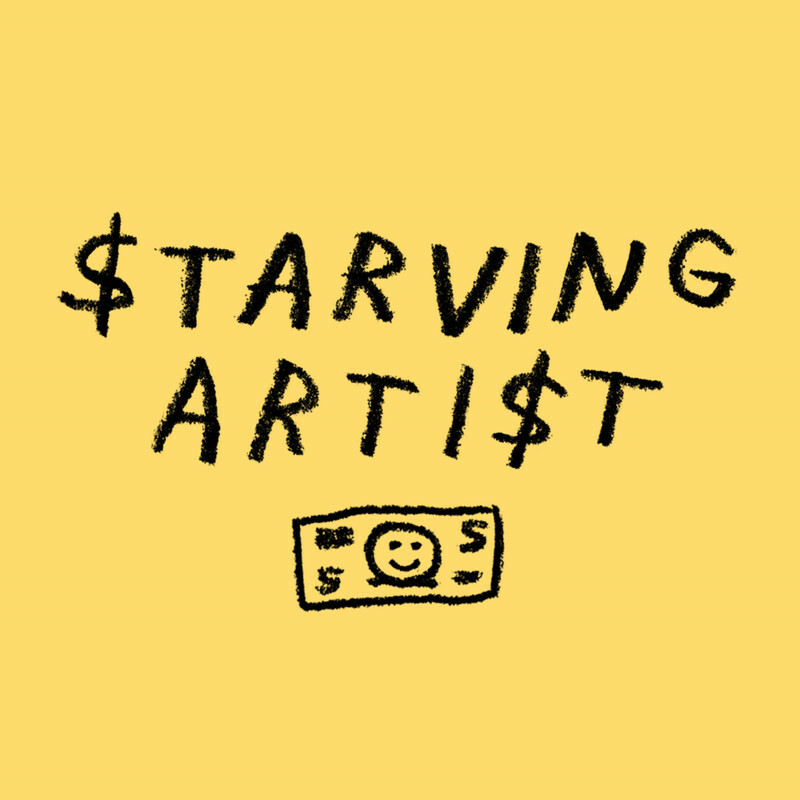 Starving Artist is a podcast about art, money, and how to combine those things. If you’re a creative who’s ever wondered “how the hell do I make this work? 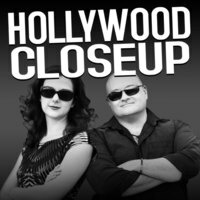 !” then this podcast is for you. The show is basically an excuse for host and honesty enthusiast Honor Eastly to ask successful artists really nosy questions about their financial situation, and record the conversation. This is a no-holds-barred exploration of the reality behind the Starving Artist myth, and season one features 12 interviews with some of Australia's most incisive young artists including Frances Cannon, Becky Sui Zhen, Abbey Rich, Wendy Syfret (i-D / VICE) and Steve Roggenbuck. The podcast takes us behind the curtain and into the machine room of contemporary artists, taking on everything from how to make a living from Instagram, how to negotiate a raise in the arts, to how to get out of your private freelancer tax shame. At the end of 18-months of increased blood, sweat, and tears, Honor Eastly recaps the three big things she's learned from creating Starving Artist. You can help shape the future of Starving Artist by filling out the listener survey. Click here to help us out. This week we’ve got the second part of the interview I did with Sarah Firth, and this one is some straight up #realtalk about how money works. The first five minutes we talk about maneuvering in your creative career, the next five, Sarah gives me the low down on her best resources for getting in control of your money, and then the following 40 minutes is some down the line truths about financial literacy. Things like how to get interested in money, how to work out how much to charge for your work, how to make a budget, and why you should absolutely definitely look at your finances, even if it means breaking your own heart in the process. This week we’ve got an interview with contemporary artist Steaphan Paton about artistic integrity, resourcefulness, unpacking your money story, and living on $8,000 a year. When I recorded this weeks interview with freelance writer Bri Lee, she had a lot going on. She'd just quit her stable law job to become a freelance writer, and in the two months prior had won a fellowship, scored a literary agent, and was in the middle of shopping around her first manuscript to a small pile of publishing houses. I had no damn idea how one goes about selling their first book, but Bri was kind enough to sit down with me and school me on the ins and outs of book advances, asking naive questions, and leveraging interest in your work. This week we have an interview with Sarah Firth talking about building an approach for your work, which really means building an approach for your life! In this episode we talk about collecting data on yourself, redefining success, and why you shouldn’t pressure yourself to make money from your artwork.